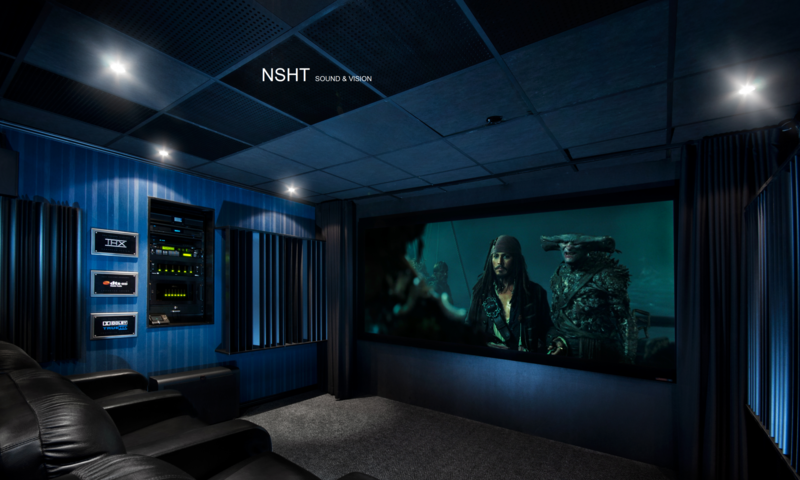 Home Cinema Modules is a company that has been interested in home cinema equipment and especially home cinema interiors since 2007. That is why we know that seating is one the most important parts of your home cinema. 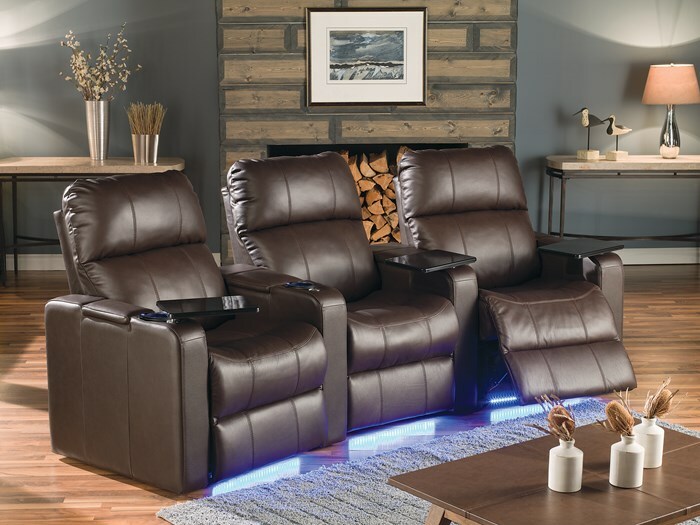 So as your home cinema seating specialist our main goal is to get you a quality seat that meets all of your expectations. Not only in product quality but also in customer service. By doing so we managed to have a 0% call back on our products and a 91% customer satisfaction.